Tigran Kazarian was appointed Head of Western Europe last September, thus leading the commercial network that Silos Córdoba has woven in this continent over the last few years. 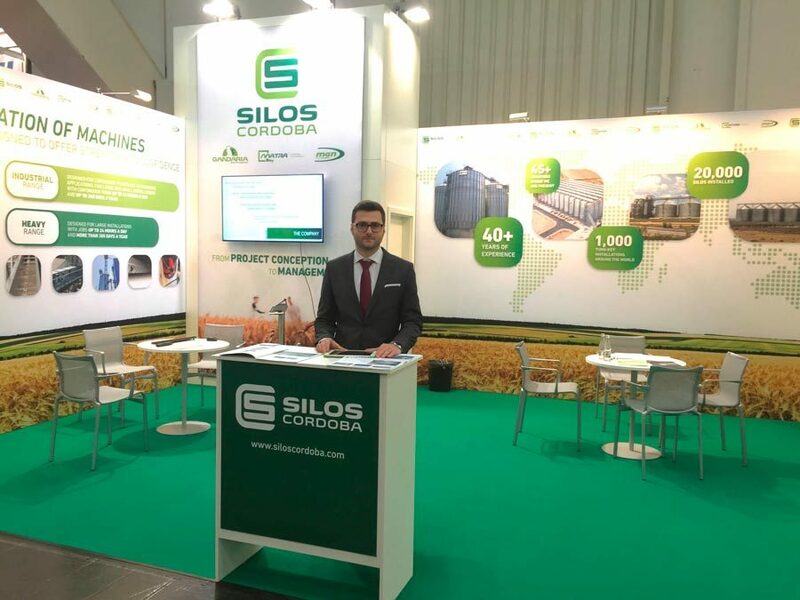 In recent years, the presence of Silos Córdoba in the European market has been increased thanks to the new resources allocated to it, which have served to improve company results. In the last 4 years, Tigran has been working in industrial automata-based programming and has executed the start-up of the Silos Córdoba facilities around the world. This fact gives him a complete and ideal view, not only of the storage plants, but also the customers’ trends. Tigran obtained his university degree in Industrial Technical Engineering specialising in Industrial Electronics at the Polytechnic University of Córdoba. Later on, he specialised in Industrial Automation and has completed several advanced courses in monitoring systems. Last year, together with his colleges, he successfully completed the Siemens Automation Partner program exam, thus enabling Silos Córdoba to become an official partner of Siemens.